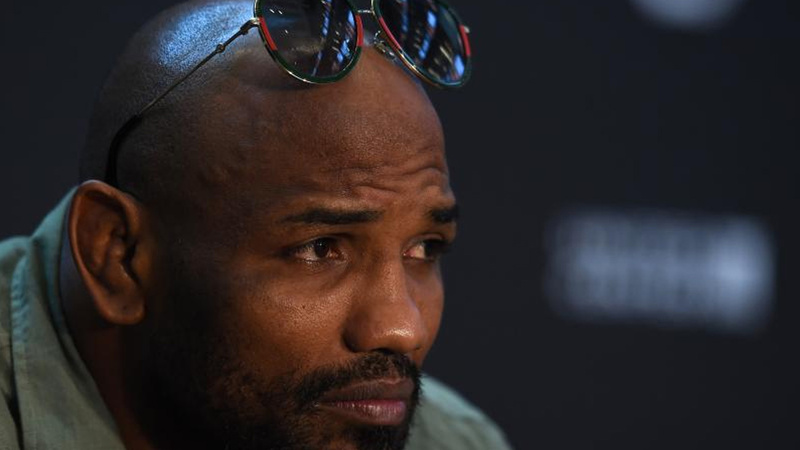 Yoel Romero failed to make weight on the second attempt for his middleweight title fight against Robert Whittaker by .2 pounds at UFC 225 weigh-ins on Friday. In the first attempt, ‘The Soldier Of God‘ weighed in at 186 pounds. He was granted an extra two hours to cut the extra pound, but unfortunately, Romero’s second and final weigh-in attempt measured in at 185.2 pounds. In his previous fight, Romero missed weight for an interim title fight against Luke Rockhold at UFC 221, which made him ineligible to win the strap, even though he won via third-round knockout. After cutting weight this morning i feel for Romero i do, when the scales wont budge its soul destroying. Ive done bad weight cuts before. But if you know about the fight months, or even think your a lb or 2 over starting your cut. Then start it 2 hours earlier ffs.